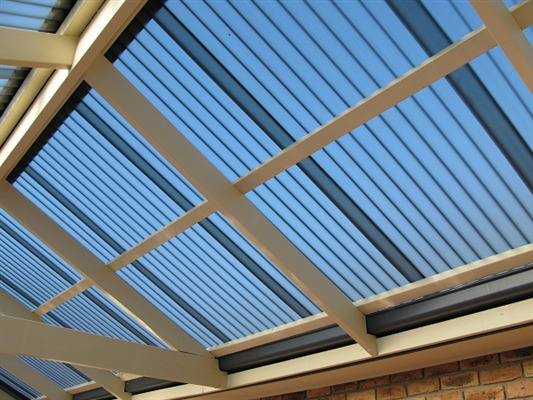 Cape Roof Sheeting is MODEK's sole distributor in Cape Town of polycarbonate roof sheeting. We carry the full Modek range of polycarb (plastic) roofing sheets. MODEK is the leading manufacturer of transparent polycarbonate roof sheeting in Africa, and is a key provider of Polycarbonate (PC) products to world markets from South Africa. With over 20 years of experience, MODEK’s range of products is used for sheet roofing and side cladding of steel structures, mainly for the purpose of providing and enhancing natural light in industrial and commercial applications. MODEK’s products are specifically designed to withstand South Africa’s harsh climate and the company delivers a range of quality products backed by exceptional customer service. This also makes the Modek range accessible to the DIY client and perfect for independent roofing contractors. MODEK’s Polycarbonate sheeting is used for heating, cooling or lighting buildings and can be used in mines, warehouses, industrial parks, hangars, stadiums, and shopping centres, as well as for awnings and carports. MODEK’s chemical-, moisture- and impact-resistance makes it perfect for chemical treatment facilities and cooling towers as well as water and waste water tank covers, sludge bed covers and reservoirs. Although scaffolding is most commonly used in construction, it can be used in many other situations which are smaller in scale but require an equally high level of safety for its users. Scaffolding is a temporary structure which is used to safely elevate and support users and materials while they carry out a specific task. 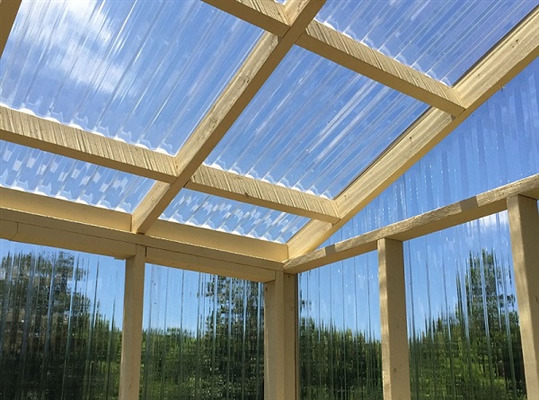 When looking at polycarbonate roof sheeting vs acrylic roof sheeting, you will notice there are a number of different characteristics. Similar in appearance and the most frequently used transparent plastic materials on the market, it’s easy to see why these two are compared to one another. Cape Roof Sheeting is the sole distributor of MODEK's polycarbonate roof sheeting in Cape Town.